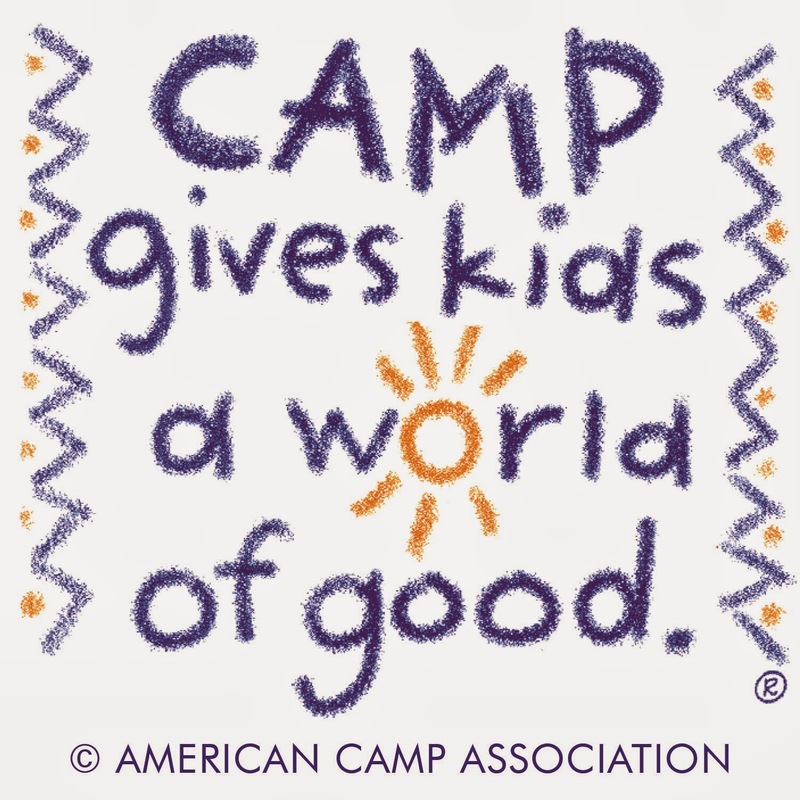 Our Vision is that SolPlay adventure camps will provide enriching outdoor experiences that will benefit children’s emotional, physical, and educational well-being. In Spanish, Sol means “sun” and elicits thoughts of the outdoors and its vast resources. SOL is also the abbreviation for Virginia’s Standards of Learning (SOL). These two meanings converge to form the core theme of SolPlay. SolPlay will use outdoor adventures to promote emotional and physical development of our campers. We will also use these experiences as a platform to explore relevant educational opportunities. These educational opportunities will be seamlessly embedded into camp activities and will be transparent to our campers. We are grateful to the campers and parents who join us and allow us to explore how we can create outdoor adventures and use them to support our children's classroom education. SolPlay has been officially formed as a business entity and, by doing so we are now be able to open our camps up to a broader group of children and offer a wider selection of activities. We expect to provide the best experience for possible for each and every participant by fostering respect for individuals and a culture of personal responsibility. For a description of our camp offerings, click here. Congratulations, Laura and Joey, on taking the next steps in this adventure!